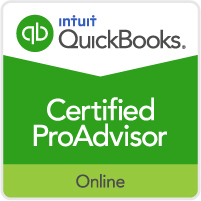 Certified ProAdvisor offering QuickBooks Online setup, cleanup, training, and bookkeeping services including data entry, reconciliations, accounts payable, accounts receivable, sales tax reporting, 1099 processing, also notary services. 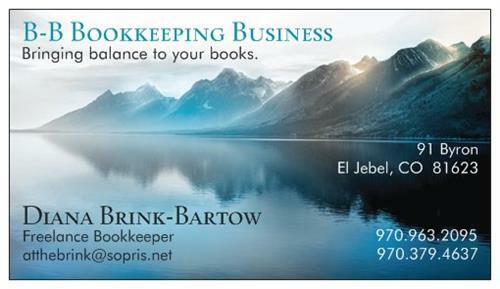 I work with small businesses and entrepreneurs to customize bookkeeping services and training to their specific needs. 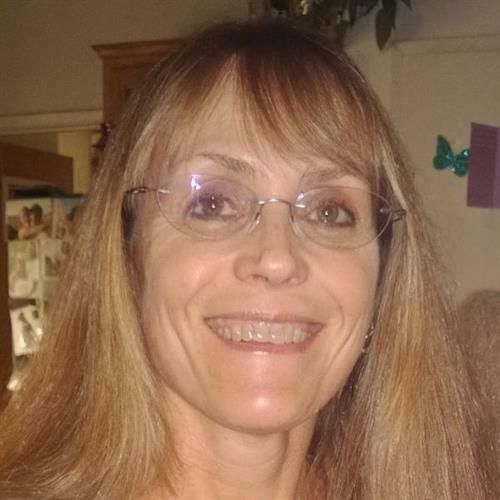 With more than 20 years in the accounting and bookkeeping fields, I bring the attention to detail and passion for accuracy your books require. Call or email for a free consultation.